Micro data centers may have a small footprint, but they can have a big impact on your data center infrastructure, especially for edge-based computing and storage. 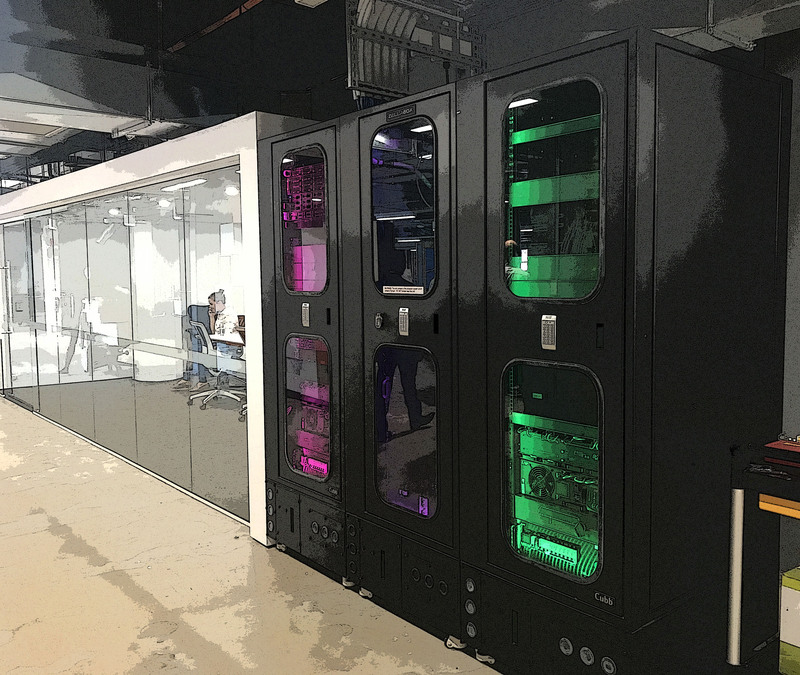 Micro data centers are much-smaller versions of the traditional data center have all the same components as their enterprise cousins—such as cooling, power, networking, and hardware—packed into a containment unit roughly the size of a refrigerator and easily just as well built. That ruggedness, combined with flexibility and portability, make micro data centers ideal for edge data center deployments so more companies can reduce latency and decrease the costs of data transmission to serve up content, data, applications, and services to populations in remote areas and smaller cities. Of course, remote management of data centers at the edge comes with its own set of challenges, thanks in part to some of the key characteristics of edge data centers. Combining micro data centers and Data Center Infrastructure Management (DCIM) can help to ease some of the major pain points edge data center managers are facing and help them simplify some of their most common edge data center management tasks. In our case study, “Micro Data Centers and DCIM: A Match Made at the Edge,” we sat down with Angie and Zellabox CTO and Cofounder Clinton Keeler to discuss edge data center challenges, key components and benefits of micro data centers, and how DCIM can provide customers with better management and control for their micro data center deployments. One of the biggest challenges facing modern data center managers today is the struggle to centrally manage multiple sites, especially remote locations and those without trained data center staff. Want to hear more from Angie and Clinton about how DCIM software enables more effective management of micro data centers at the edge? Read the full case study here.